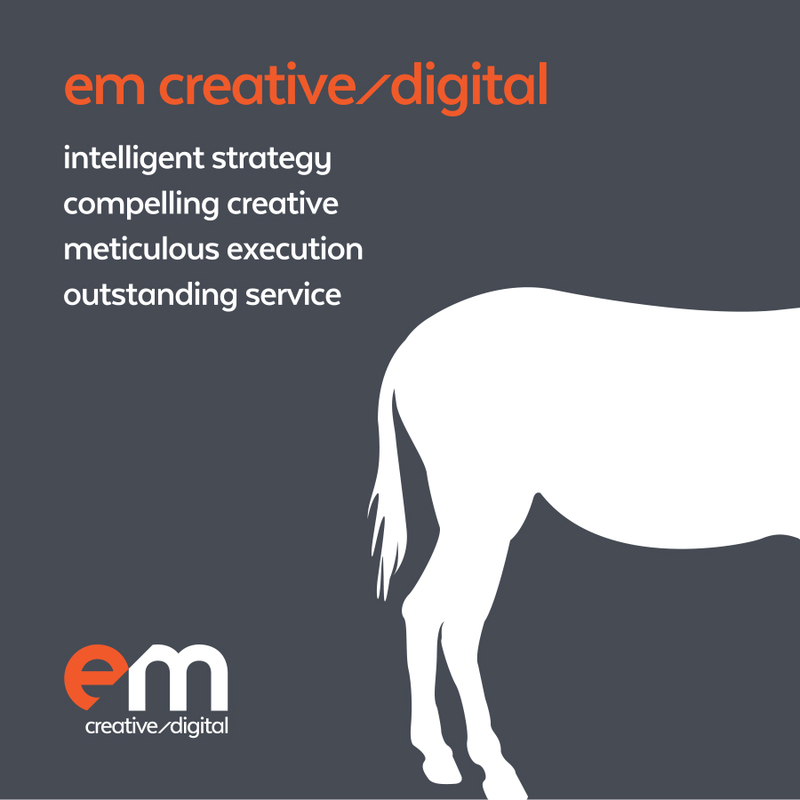 em creative/digital is a full-service creative agency that includes strategy • branding • graphic design • advertising • web development • digital marketing • videos • SEM • SEO • Social Media & email marketing. Drawing on more than three decades of experience we create and deliver effective marketing solutions across multiple channels. Your website could well be the first exposure of your brand to a potential customer. And first impressions count. We build websites that are strategically conceived, creatively designed & professionally developed to offer the most engaging user experience. Years of experience has taught us to put first things first. Listen & Learn. We study your product, your competitors and your market so we can develop the right strategy to achieve your objectives. 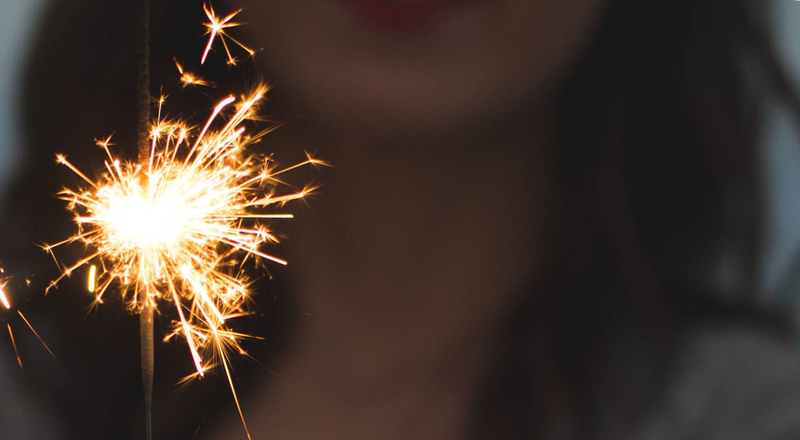 The right creative and the right media are just as critical in engaging your customers. SEO, SEM, social media, online ads, email marketing, print & digital advertising and video are all considered in the mix. Whatever the audience, effective marketing needs great creative to engage & positively influence your market. We help businesses by producing inspired creative across all touch points. Denise and the superb team at EM Creative are, simply the best in the business. They have taken our brochures and branding to a whole new level. We truly believe EM Creative have made our brochures the most envied in the travel industry. Not only are our brochures stunning, they are also incredible marketing tools which makes selling our tours so much easier. 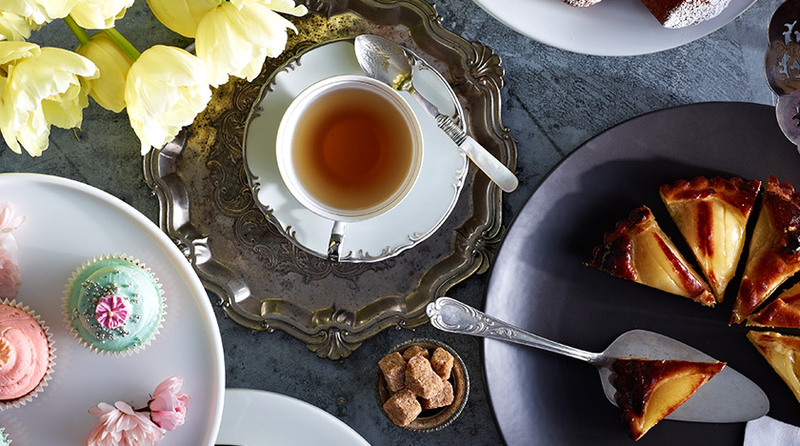 EM Creative always go above and beyond to exceed our expectations. Their highly experienced team will stop at nothing to deliver the best work possible, and always on deadline (if not before!). 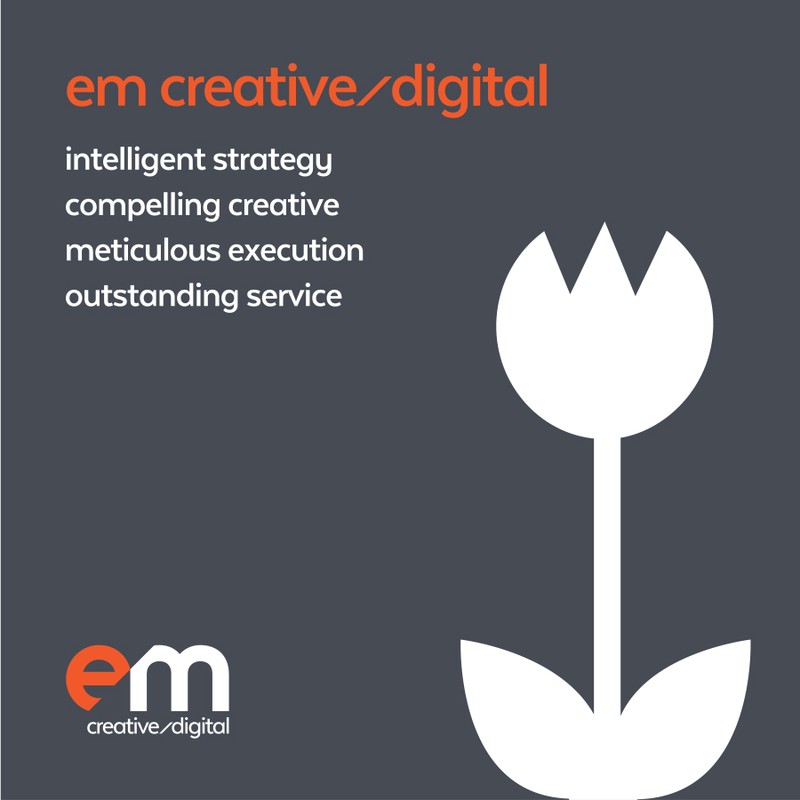 EM Creative have certainly been instrumental in the growth of our business and we look forward to working with them in the future. 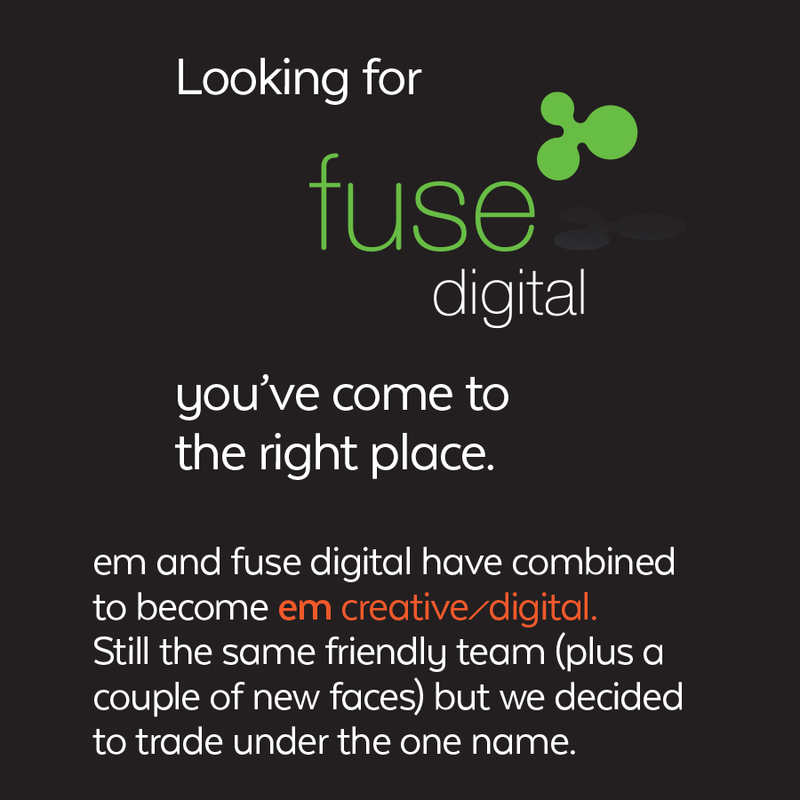 A professional and pro-active team with outstanding expertise and experience in both traditional and digital media. Our specific requirements were challenging and complex, however this was never evident during the design and build of our new website, nor the design of our newly branded collateral. 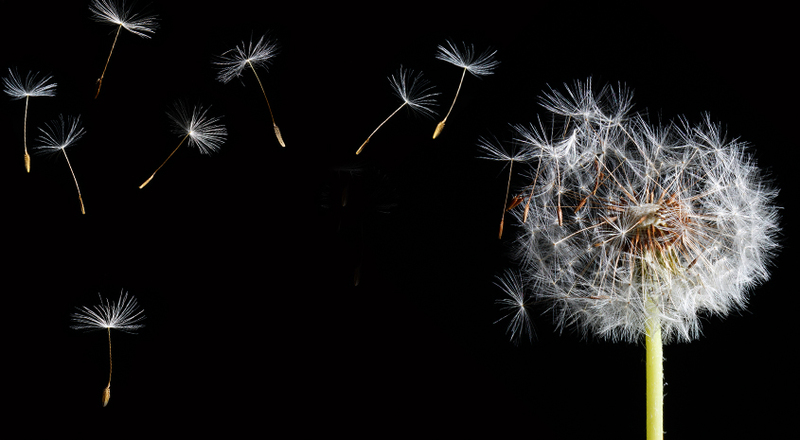 Attention to detail and customer satisfaction are not just standard phrases – they live by them. 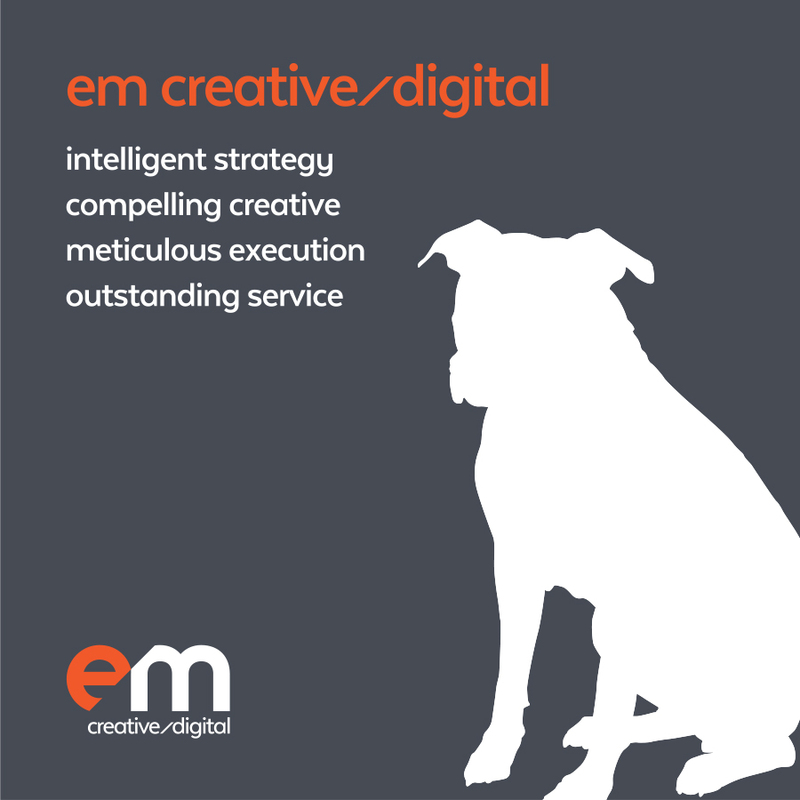 And to top it all off, the team at em creative/digital are an absolute pleasure to deal with! I have no hesitation in recommending their services and look forward to working with them again very soon. 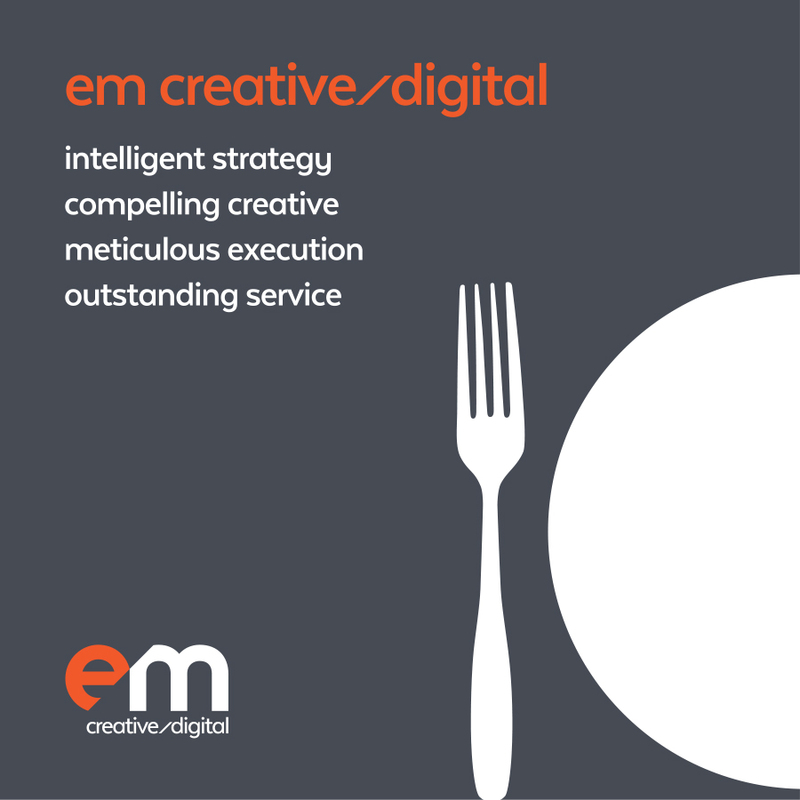 We couldn’t be happier with the service that we received from em creative/ digital. We were led through each step of our new website design and development thoroughly and professionally, and the team were always on hand to answer any of our questions, of which there were many! Delivered on time and to brief, the end result speaks for itself. We’ve seen a notable increase in online queries and importantly, new website visitors, who are spending more time on our site. Over the last five years, the team at em have provided a dedicated and extremely professional service for our needs, allowing us to implement numerous projects. We are extremely happy with the end results and I am delighted to recommend them. Degremont Australia contacted em to design, project manage and develop our new company website. 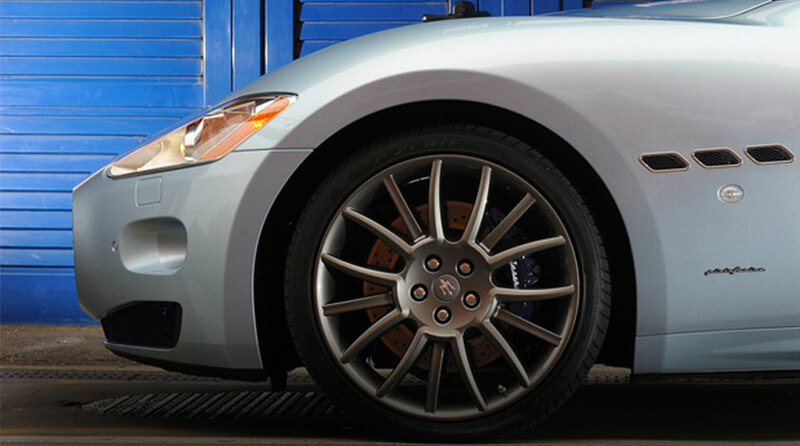 Right from the outset we found the team at em was very knowledgeable, reliable and responsive. The project manager guided us through each phase of the web development process. The end result was a creative, fresh and fully functional website that meets our needs and stands out amongst our competitors. Degremont Australia highly recommends em for any website and digital marketing needs. Calliden has been a client of em for the past five years. They are very account service focused and really seek to understand the brief, always trying to add value.